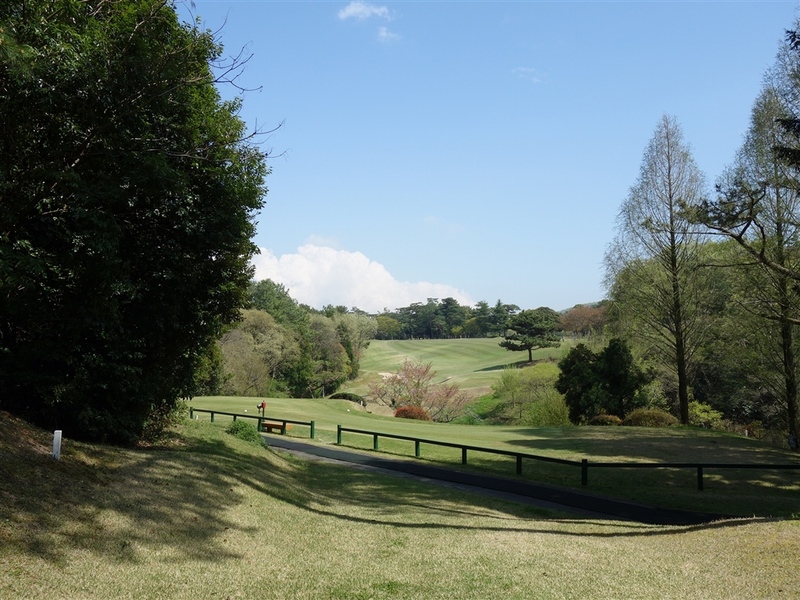 Hirono Golf Club is the best course in Japan according to various rankings. 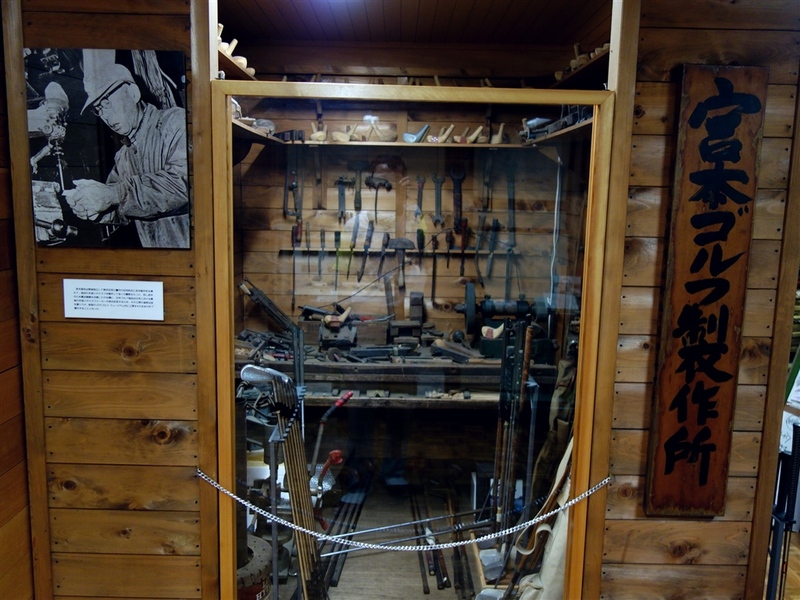 The course, built on a flattish woodland area, is hand-made, not machine-made. 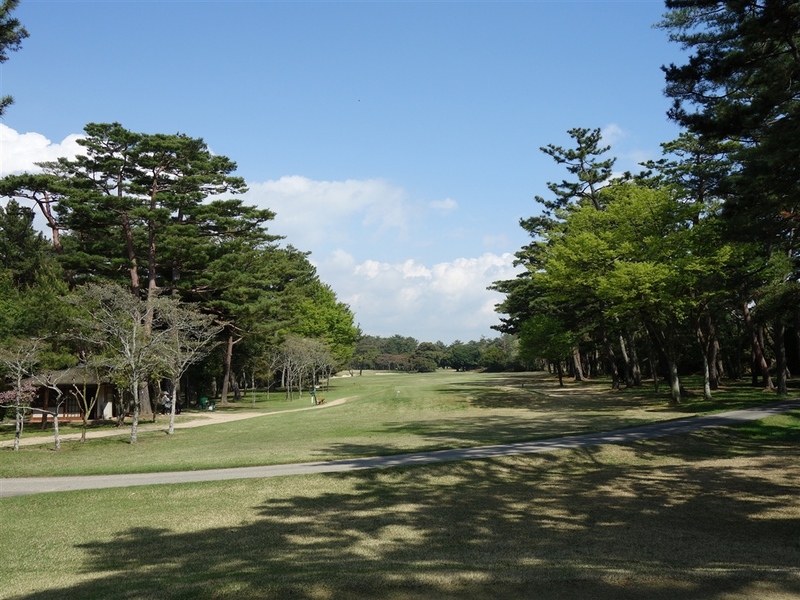 Most holes are isolated from the others by dense, fully-grown pines, and each hole has different characteristics. 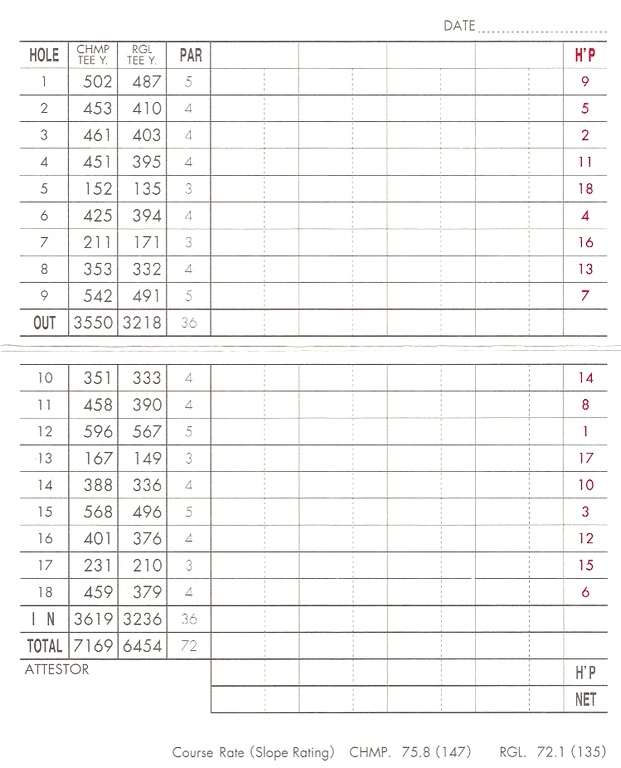 The front 9 holes are flat with many demanding par 4s. 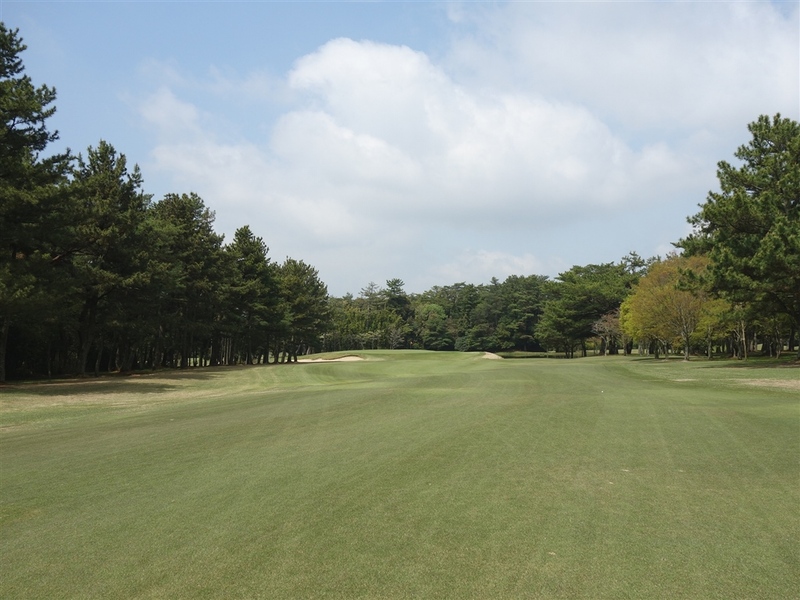 The back 9 holes have some moderate ups and downs with many beautiful & strategic holes. “Alison” bunkers, named after their designer, are as deep as your height and the bunkers surround all greens. If your ball is in such a bunker, it will be extremely difficult to save par, so you need to have good course management to avoid them. All the relatively small greens are elevated and approach shots from off the greens are difficult. 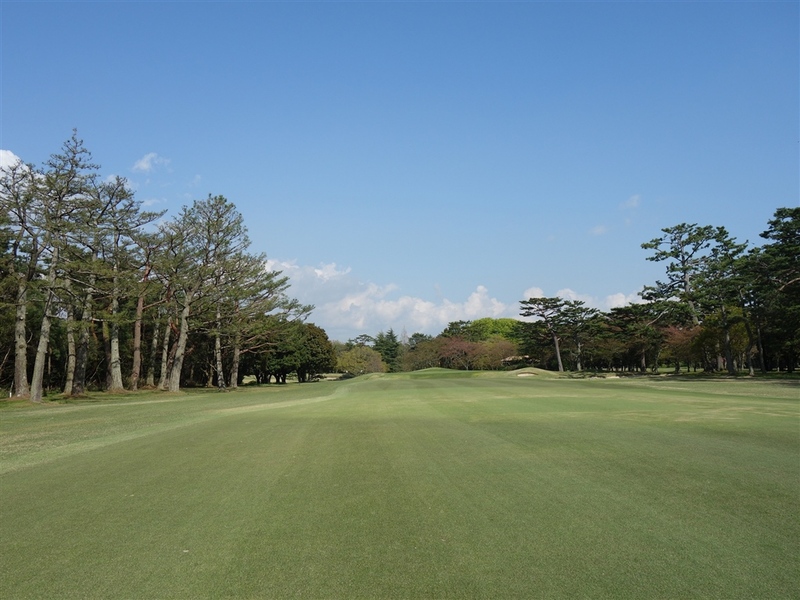 Even if you hit the greens in regulation, your putting is tough due to fast and undulated greens. 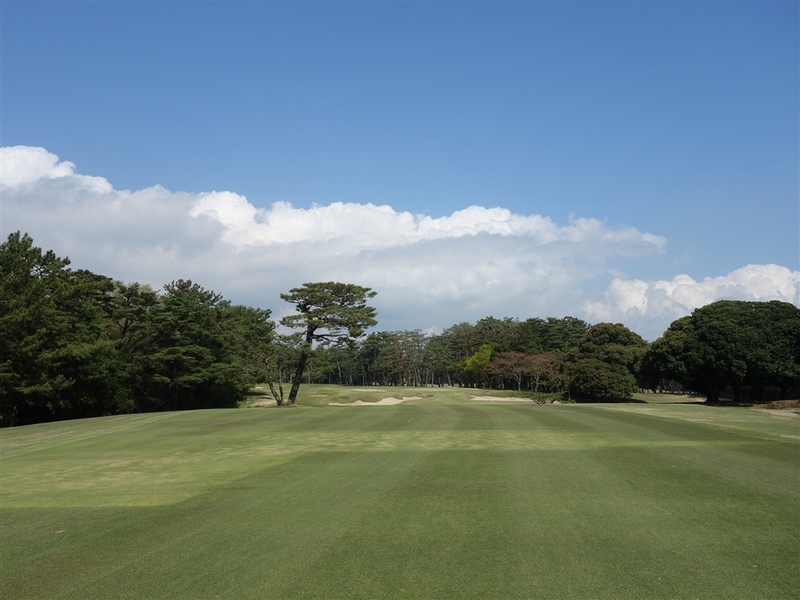 Hirono Golf Club has all the key elements present of a championship course: strategically placed deep bunkers, many doglegs, long carries over natural hazards and small elevated greens. 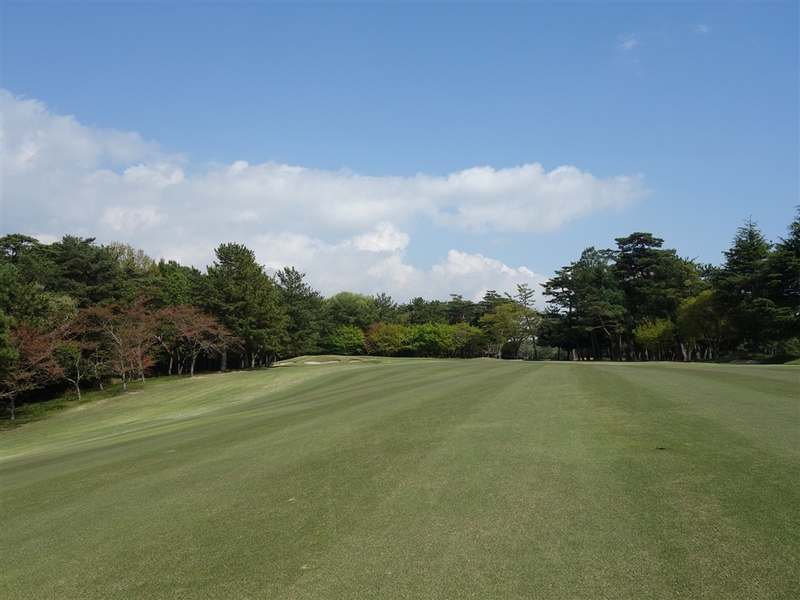 A long & demanding, dogleg to the left par 4. 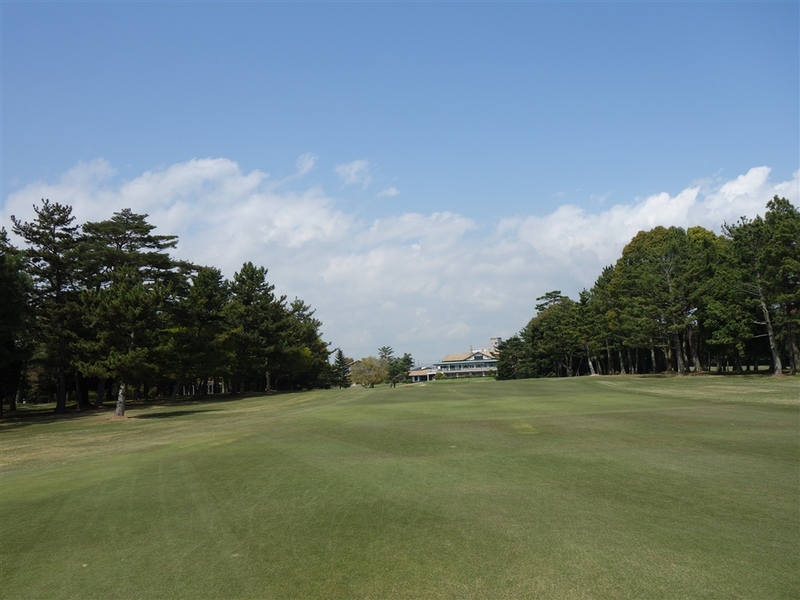 A carry ball of 250 yards is needed off the tee to clear a large fairway bunker on the right. 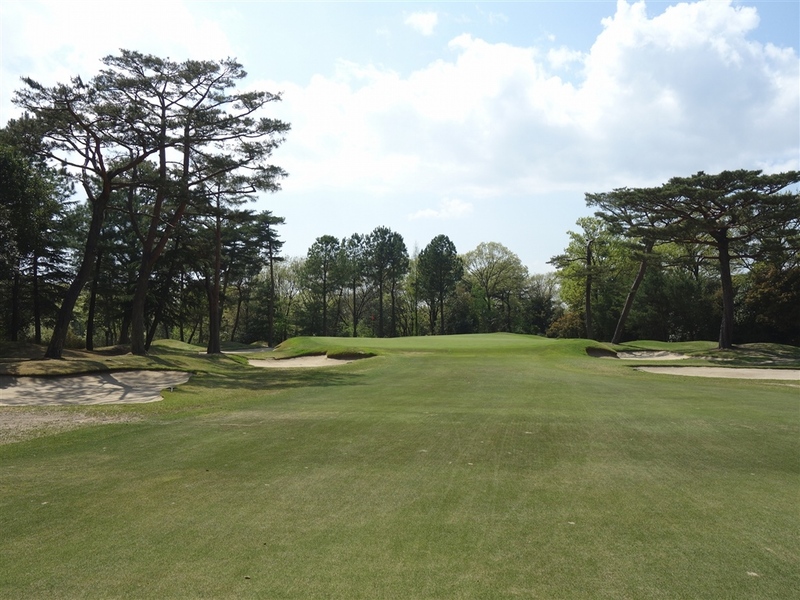 With the longer than 260-yard drive, the narrower the landing area becomes as the trees on the right are jutting out. 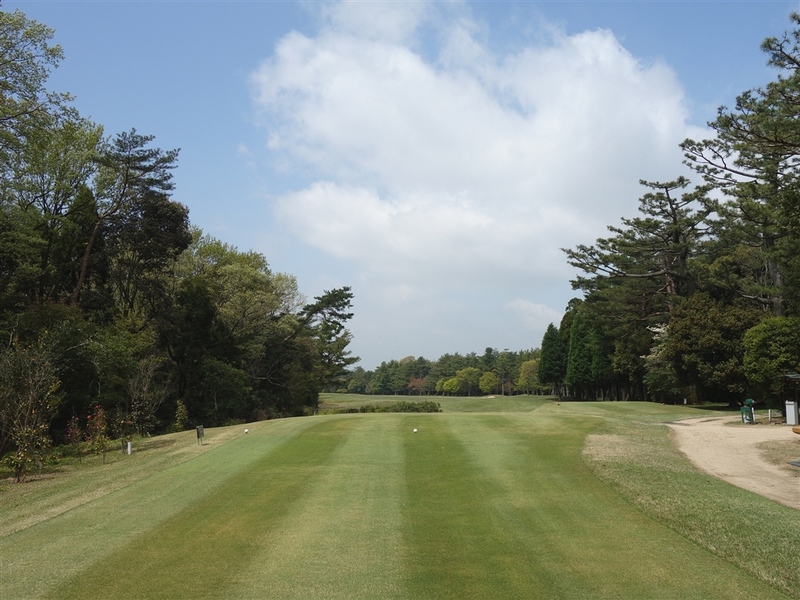 You must hit an accurate second shot on this long par 4. 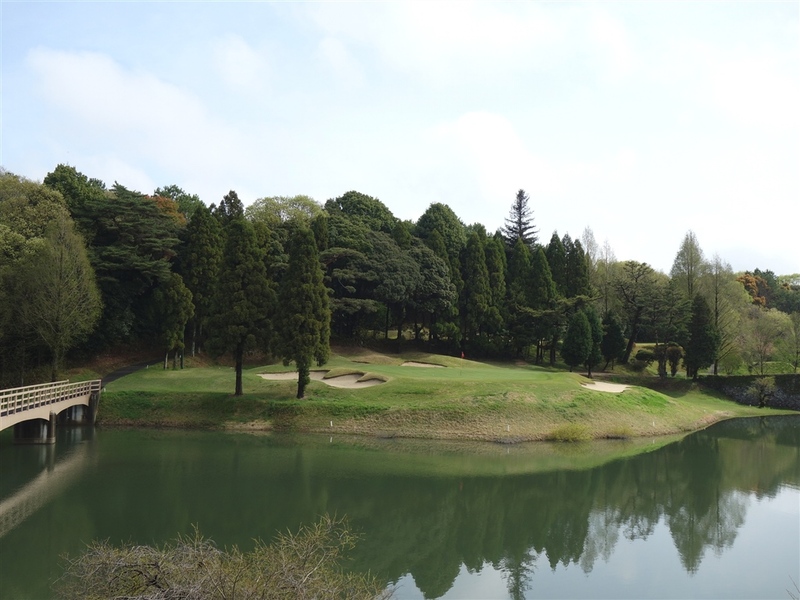 The right half of the green borders the lake and if you hit the left side to avoid the water, a deep bunker awaits your shot. The green is elevated and circular, 30 yards deep and wide. A slight dogleg to the left. Wee positioned bunkers on both sides of the fairway come into play off the tee. Watch out the OB line on the left, which is close to the fairway. 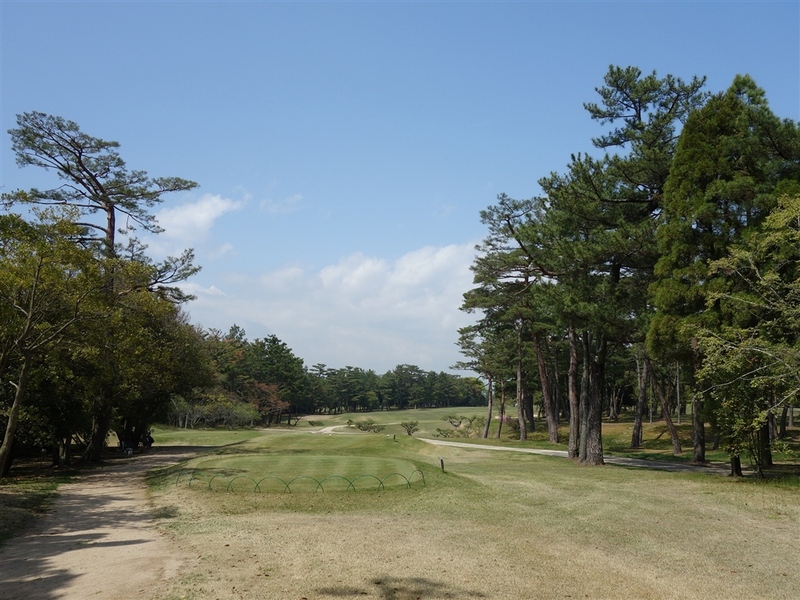 The closer to the green, the narrower the hole becomes with big pines and hazards on both sides. The green is protected by a bunker on the back left and 4 bunkers in a row on the right half of the green. 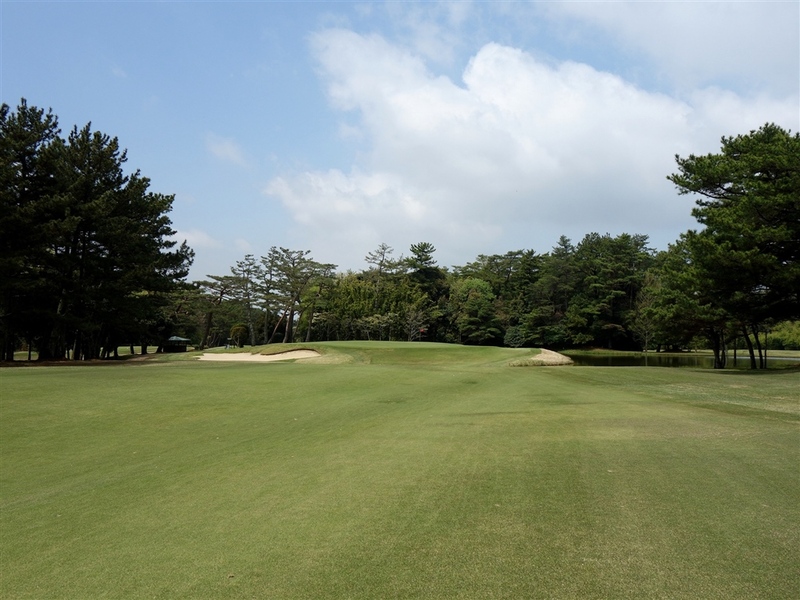 There is a steep slope in front of the green and if your shot is just short of the green, the ball will roll down the slope, so you had better hit the center of the green. 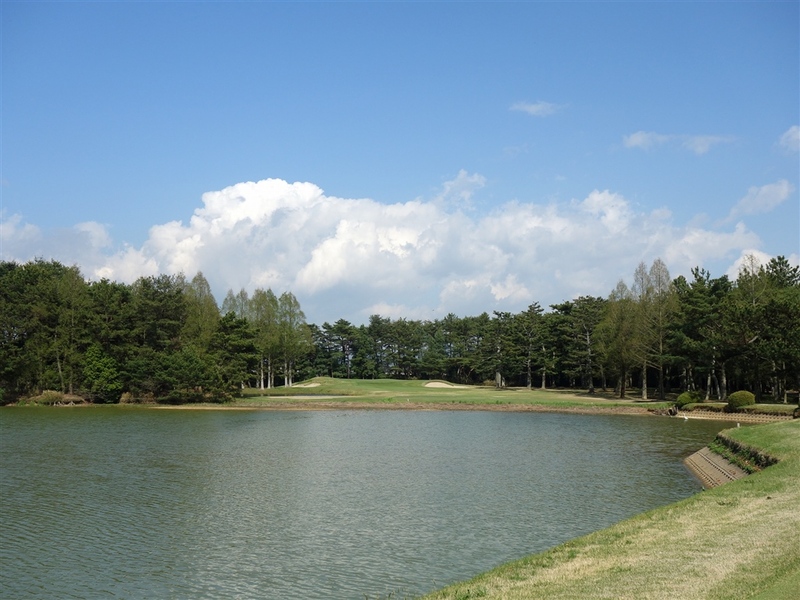 A short par 3 over a lake. 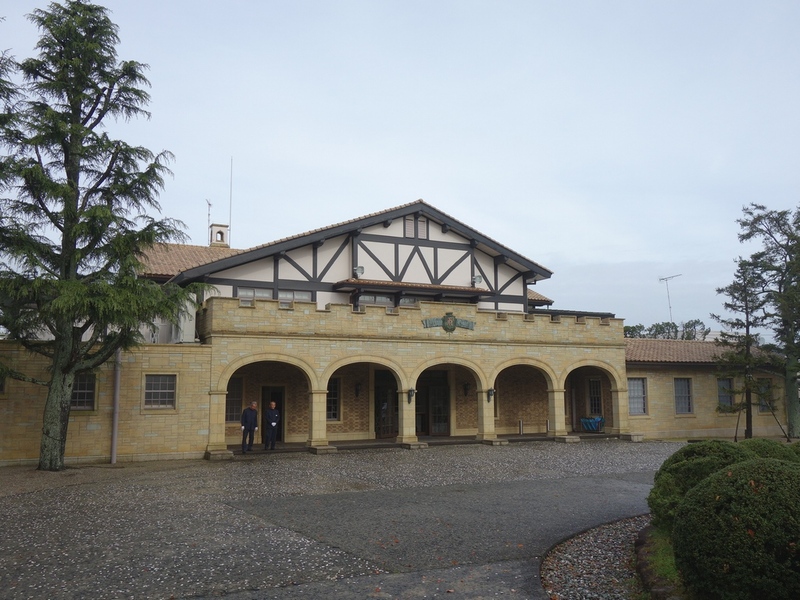 The green, sloping from back to front, is surround by 4 deep bunkers. 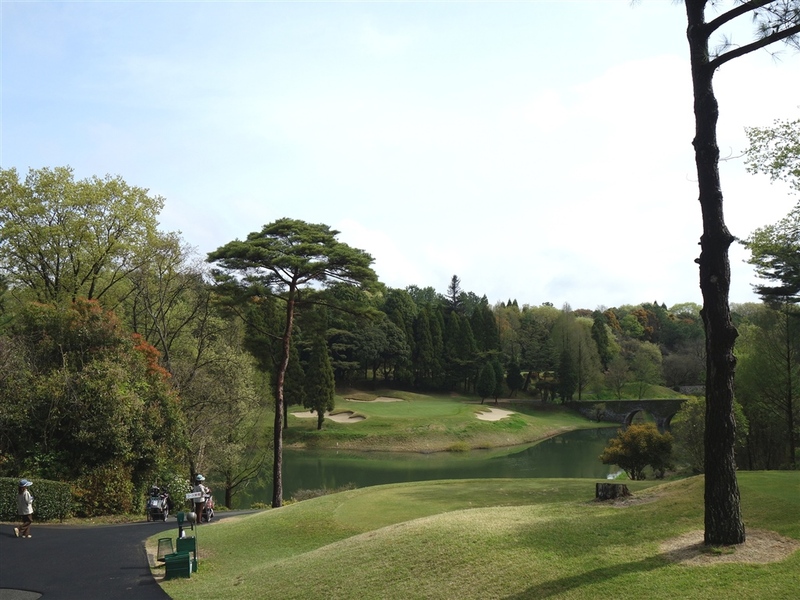 A challenging par 3 over a ravine. The highly elevated, small green surrounded by 4 deep bunkers may intimidate you. The green is only 20 yards deep. 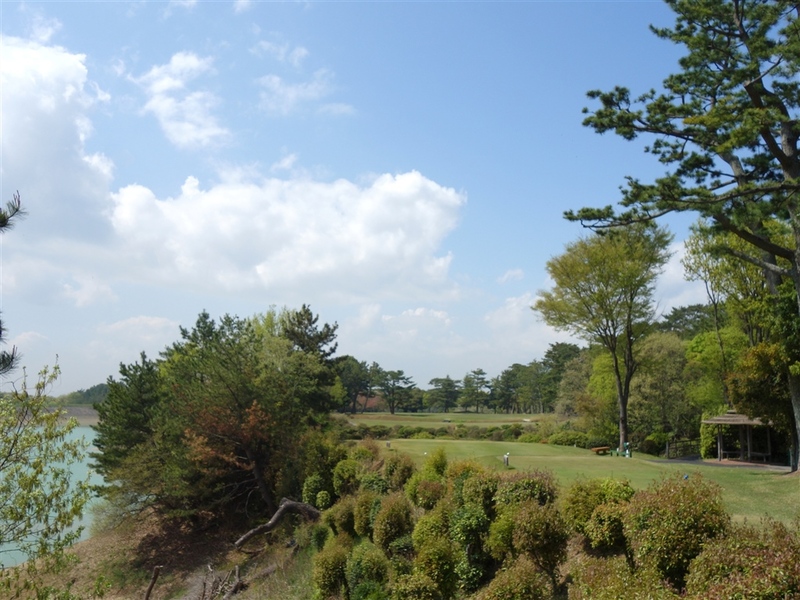 A dogleg to the right, a long par 5 with a lake on the left which is OB. The tee shot is over the lake and a cleek. 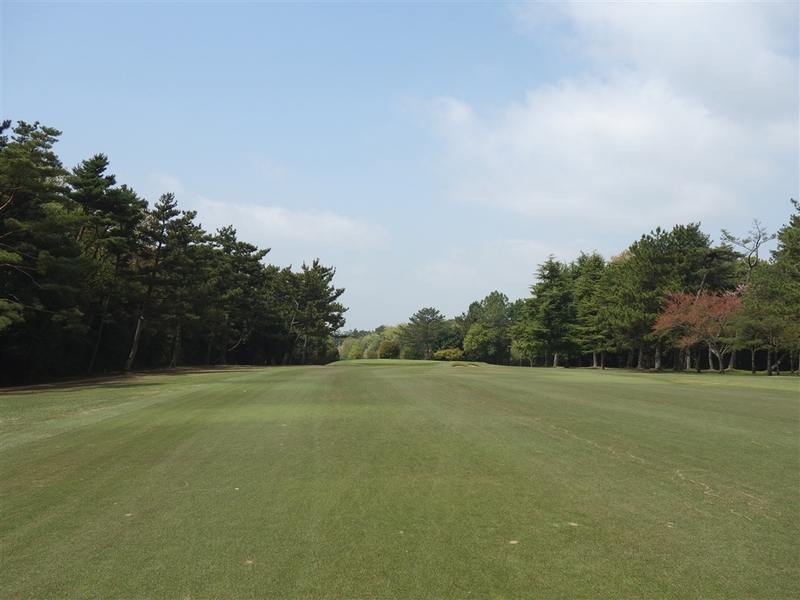 The pines hanging over the fairways on left and right make the landing areas narrow on both the tee and second shots. The green, sloping form right to left, is surrounded by 4 deep bunkers. A downhill, beautiful par 3 over a lake. 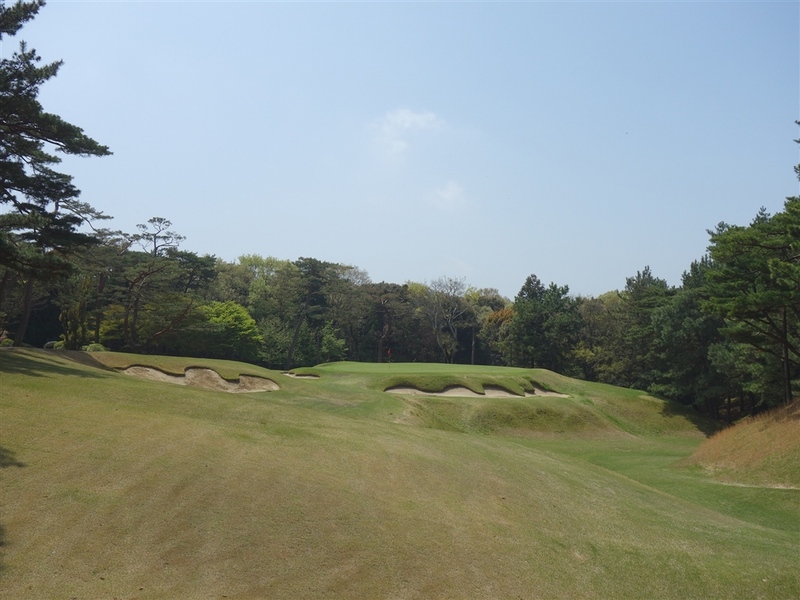 The deep bunkers are positioned on both sides of and at the rear of the green that slopes from left to right. A steep uphill dogleg to the left. 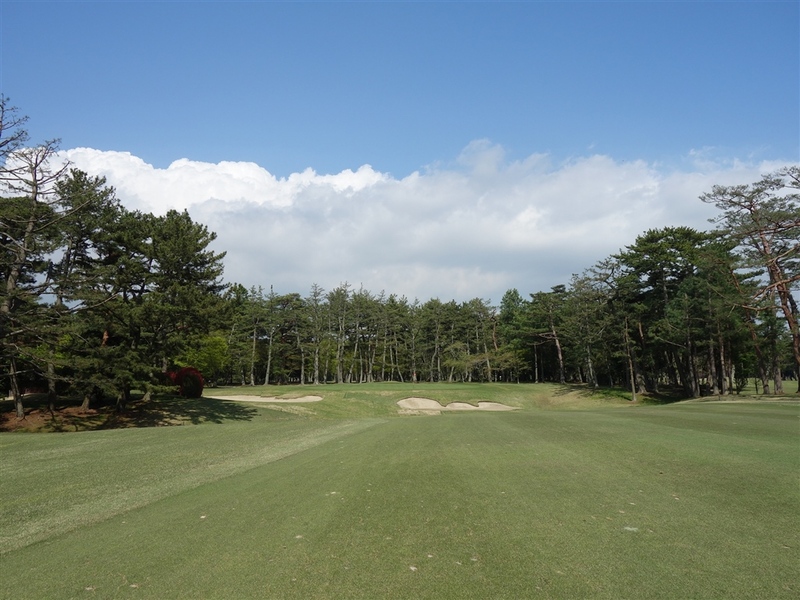 The fairway slopes sharply from left to right, and the second shot will be from strong uphill lie and players tend to hook the ball. There is an OB zone on the left of the green, so the players will need to hit a precise shot considering how much the ball curves to the left. The green is protected by 6 bunkers. 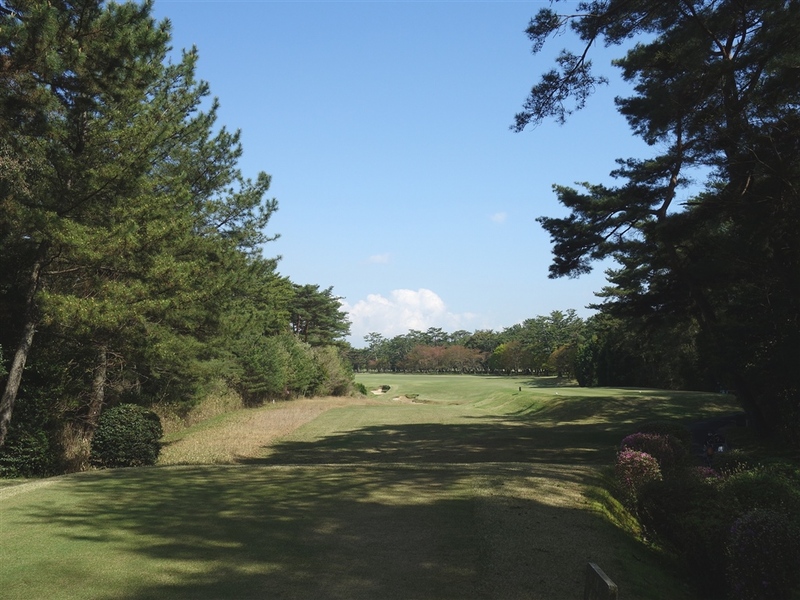 This slightly bending dogleg to the left was selected as one of the best 500 holes in the world by US Golf Magazine.in 2000. 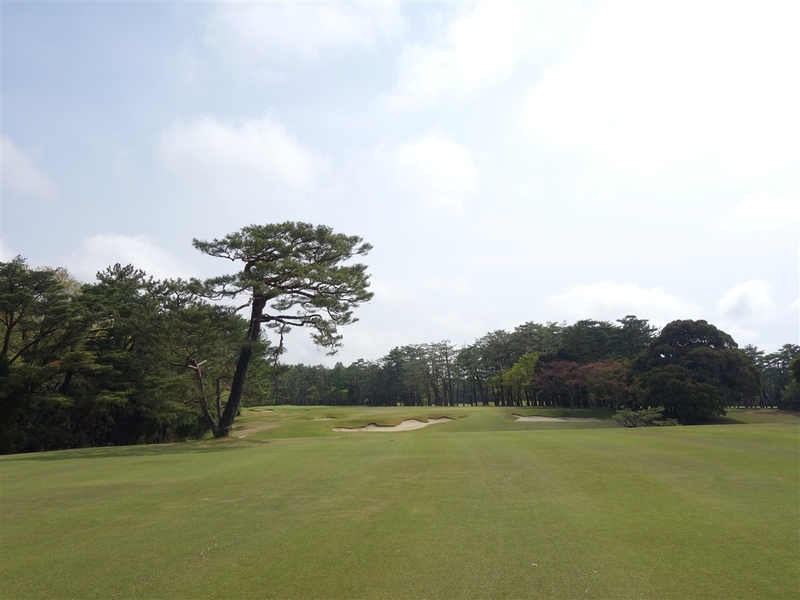 A splendid pine is well positioned on the left turning point of the dogleg and it will be a factor on your second shot. There is a 50 yard long hollow right behind the tree, and if you hit into the hollow, the rough is deep. 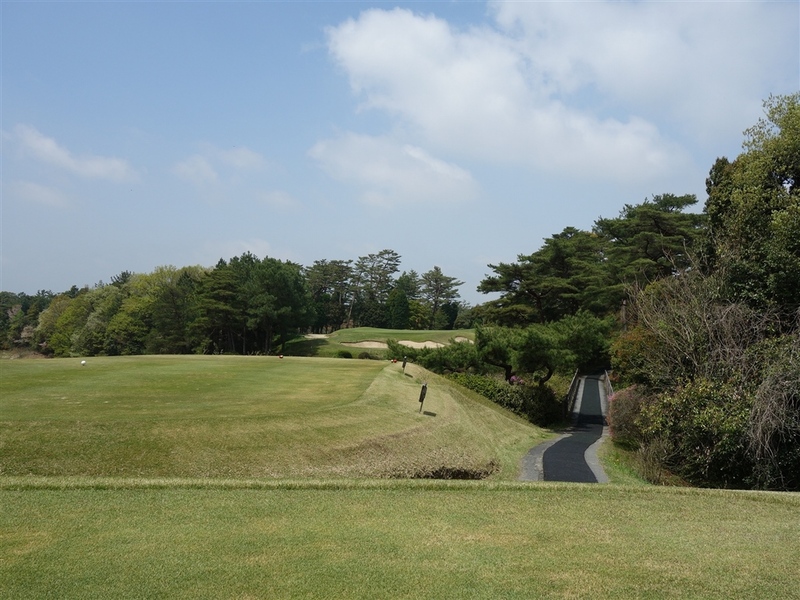 There is another hollow in front of the green, which makes the slope of the elevated green steeper. 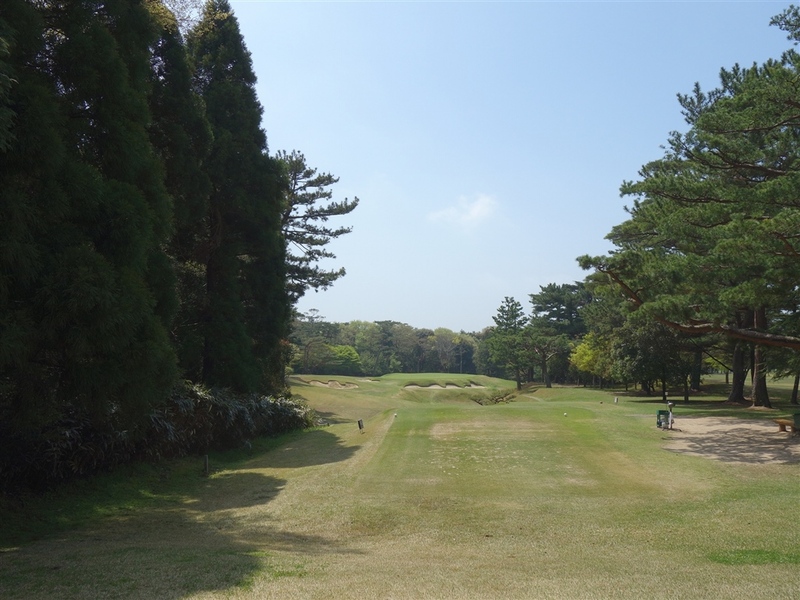 The green, sloping sharply from back to front, is surrounded by 4 deep bunkers. A dogleg to the left. The tee shot is over 4 cross bunkers. The second shot is over swale. The green is elevated with big bunkers on both sides. 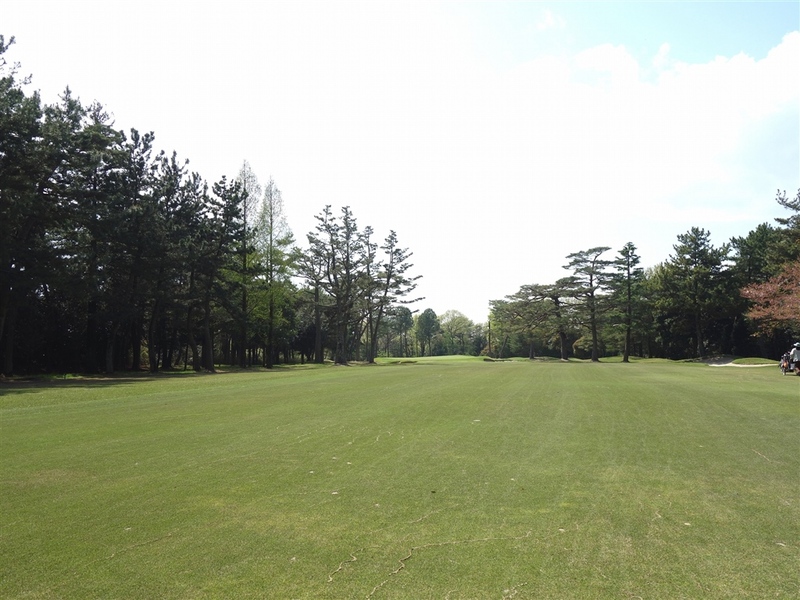 The green, sloping sharply from back to front, is circular and 30 yards wide. 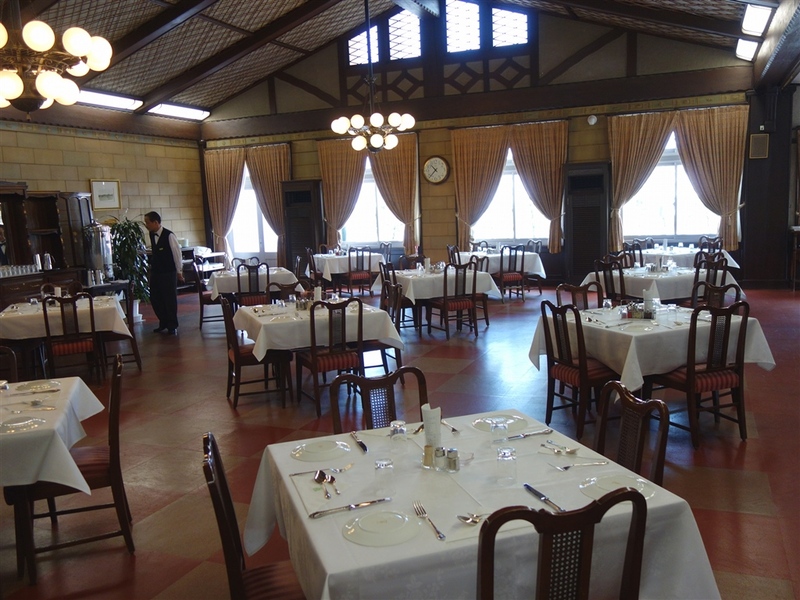 It takes 30 minutes from Kobe by car and 40 minutes from Sannomiya Station, Kobe by train. 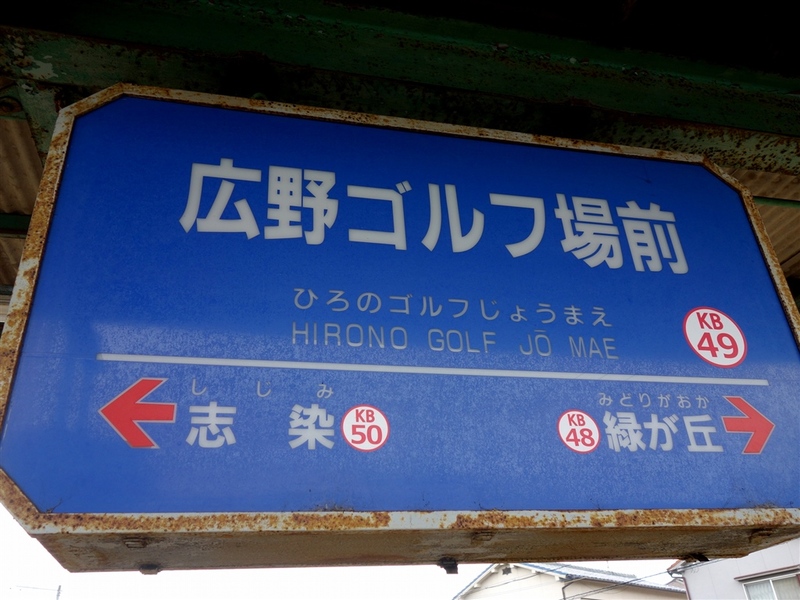 There is a Hirono Golf Jo Mae Station just if front of the golf club. 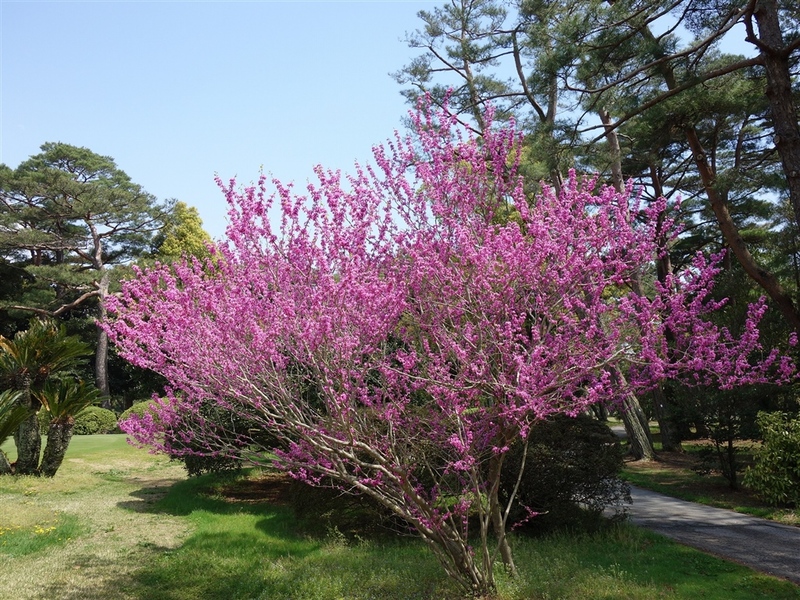 You need to be accompanied by a member. 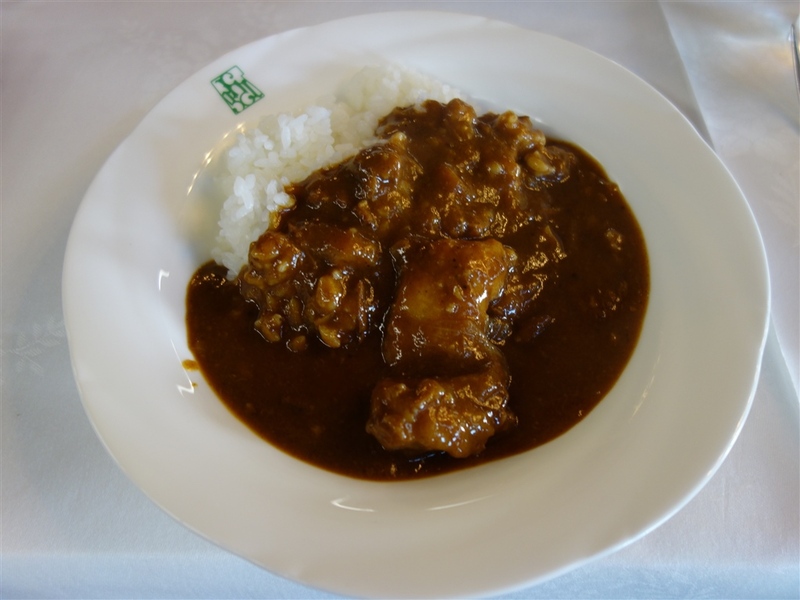 A Japanese curry at lunch was delicious. 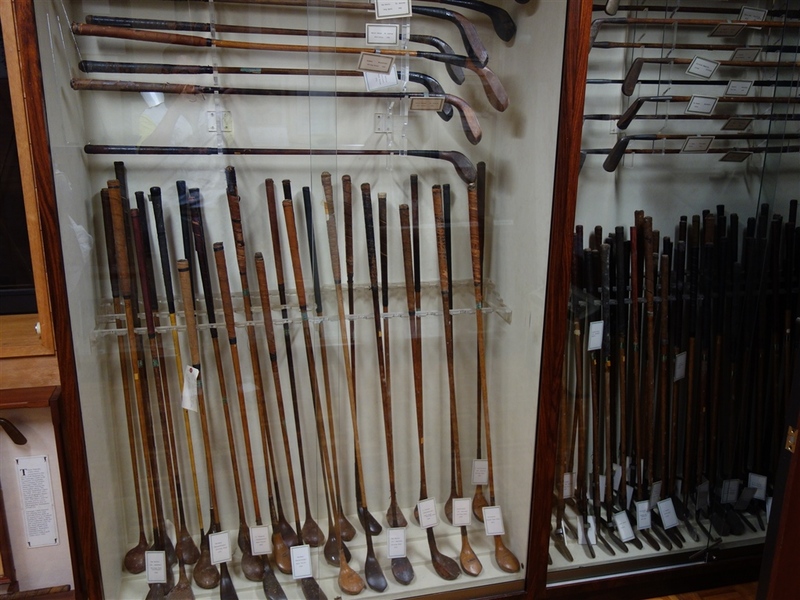 The golf museum at the course has many valuable displays and makes you understand the history of Japanese golf. 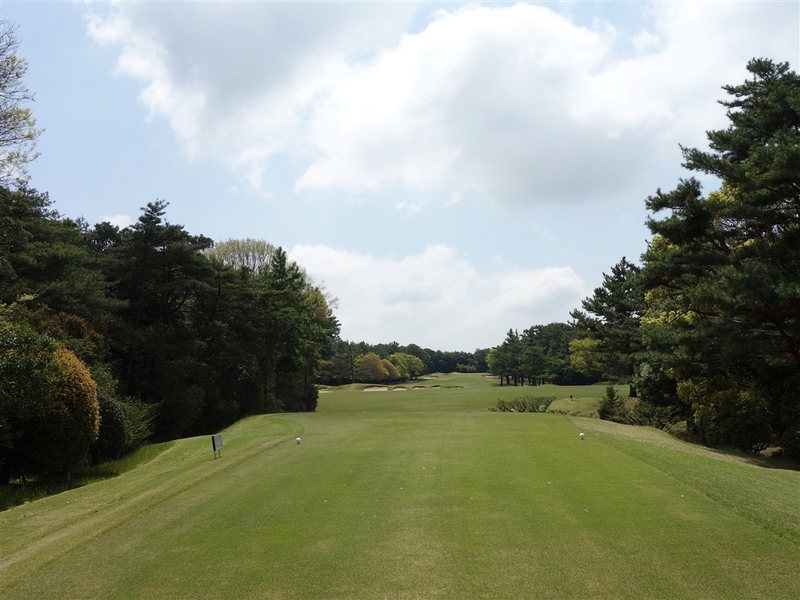 GOLF Magazine ranked Hirono Golf Club the 42nd best course in the world in 2015. 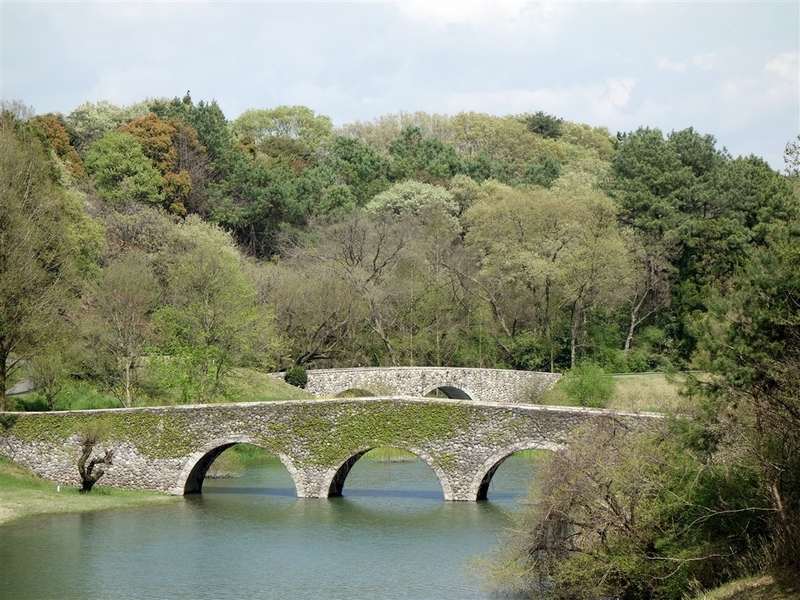 The other selected courses in Asia are The Club at Nine Bridges (Korea, 43rd), Shanqin Bay GC (China, 47th), Kawana Fuji Course (Japan, 68th), Ayodhya Links (Thailand, 76th) and Tokyo GC (Japan, 96th). 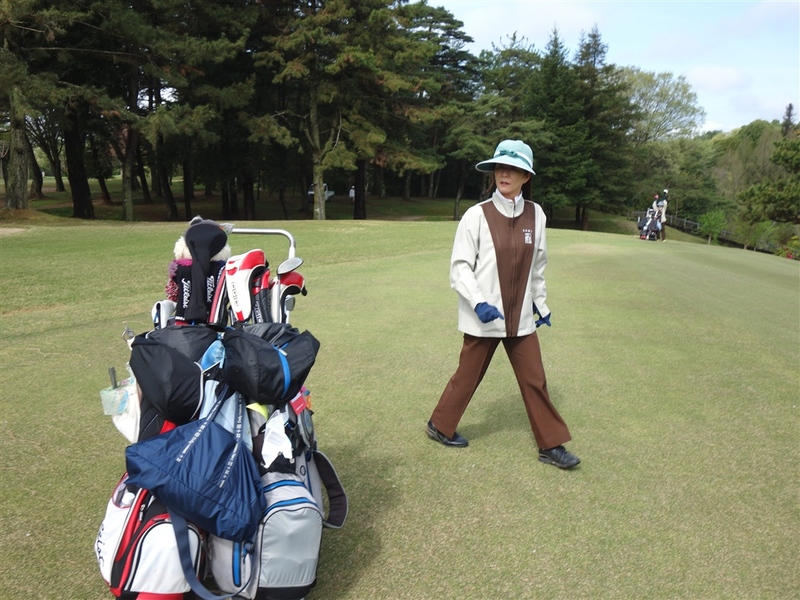 Bunkers as deep as your height are often called “Alison bunkers” only in Japan. They are called deep bunkers elsewhere. 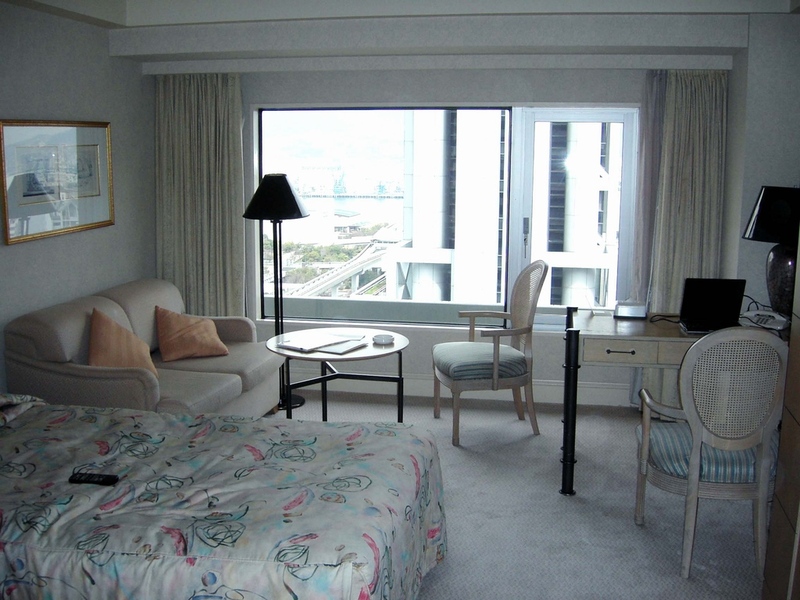 I stayed at Kobe Bay Sheraton, which takes 50 minutes to go to Hirono Golf Club by car. 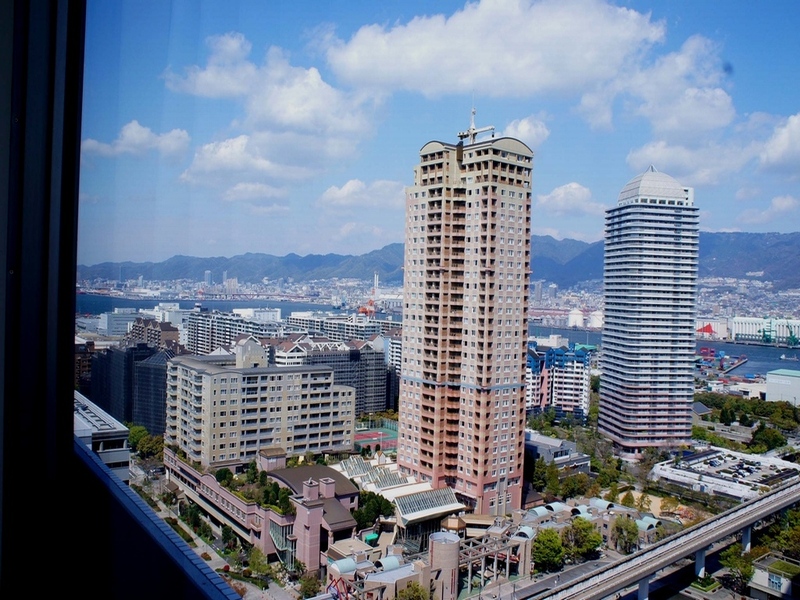 The view from the room is nice, and the night view of Kobe is special. 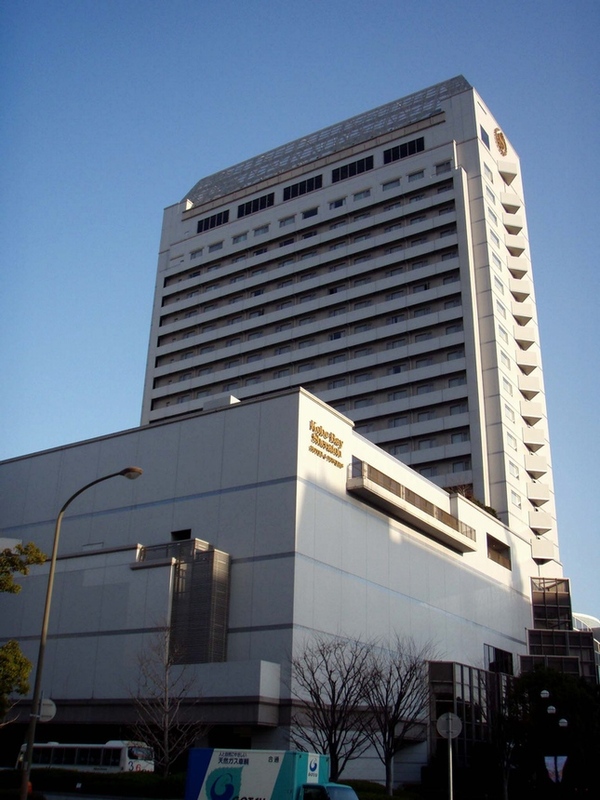 The natural hot spring in the hotel is relaxing. 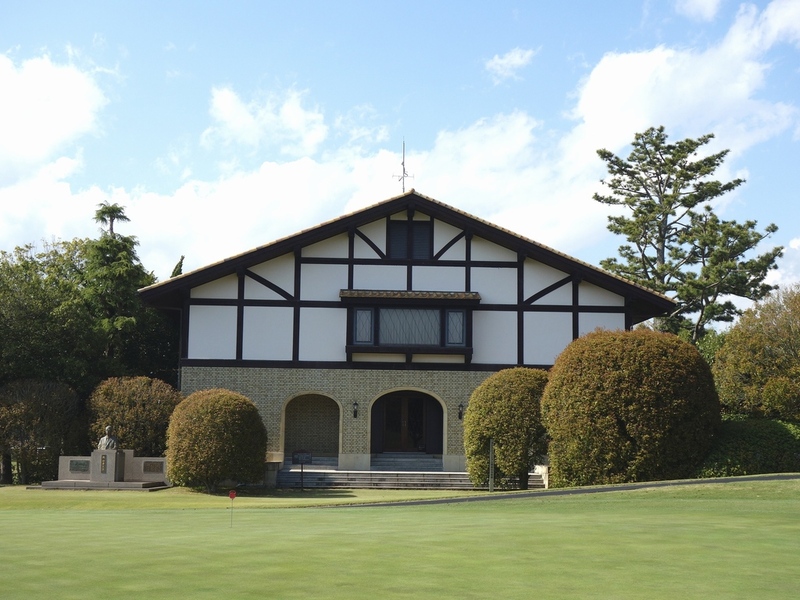 When you like to stay at traditional Japanese inn with full-scale hot spring, Arima-Onsen is near the golf club. 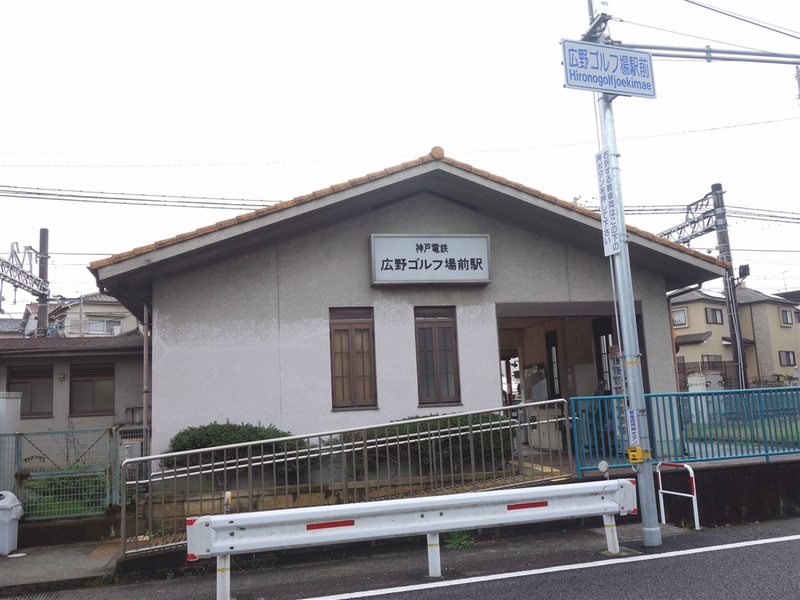 It is a 40-minute drive.